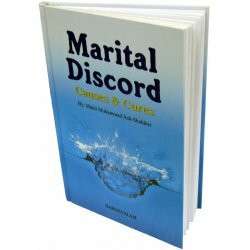 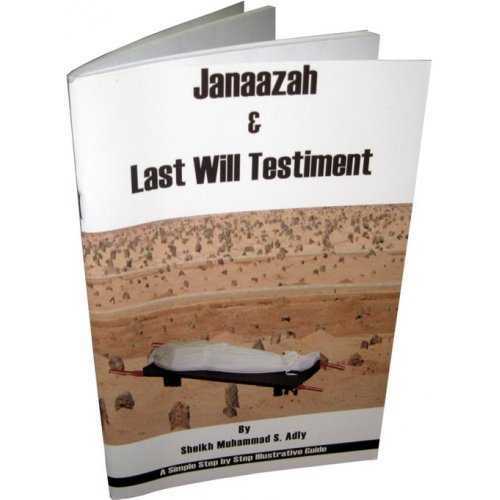 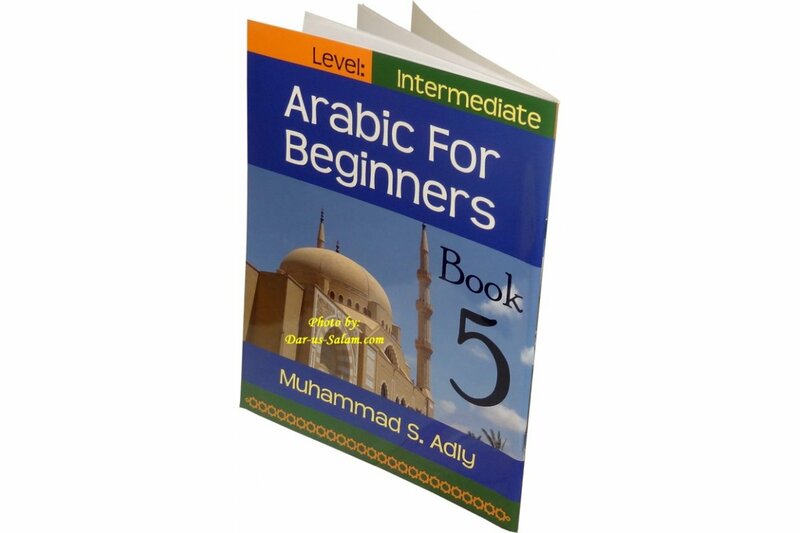 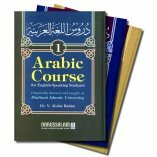 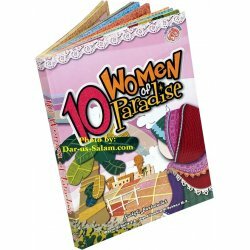 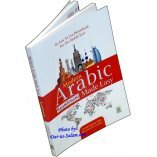 This book is the fifth in the Arabic For Beginners series. 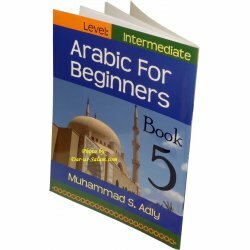 Although you may not be a beginner anymore, you should be at the intermediate level, particularly after Book 4, which deals with grammar. 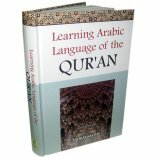 Book 5 is designed with the intention of enabling you to build sentences, learn more vocabulary, and have informed conversations with others. 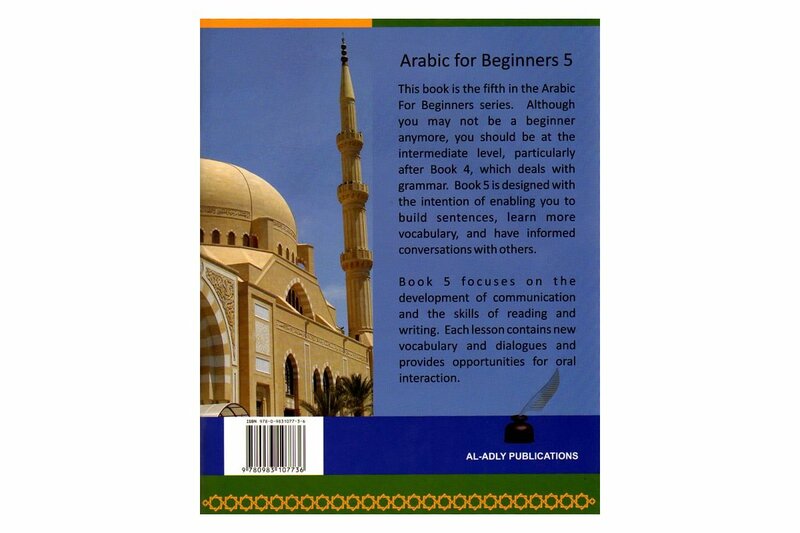 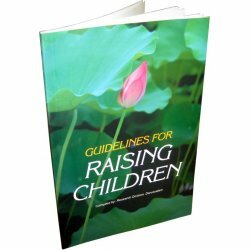 Book 5 focuses on the development of communication and the skills of reading and writing. 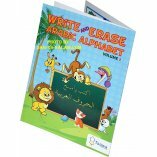 Each lesson contains new vocabulary and dialogues and provides opportunities for oral interaction.